S1 Artspace is a gallery and studio organisation based in Sheffield that actively supports the production and presentation of new work and ideas. We were set up in 1995 by artists living and working in Sheffield who wanted to create a different type of studio organisation; one where artists would collaborate, share ideas and create opportunities for themselves. We’ve grown from a modest, voluntary-run studio complex above a thrash metal nightclub in 1995, to an organisation now based at the Park Hill estate, the largest listed structure in Europe, exhibiting work at an international standard. We provide studio space for artists at varying stages in their career, from recent graduates to established artists working internationally. Since 1995, we’ve accommodated over 160 artists through our studios from Martin Clark, Director Camden Arts Centre to Haroon Mirza, winner of the Northern Art Prize in 2010 and the Silver Lion at the 2011 Venice Biennale. We also accommodate Sheffield Hallam University’s PhD Studios. Artists based at S1 have been selected for New Contemporaries and British Art Show, and regularly exhibit their work worldwide. Through the exhibitions programme, we have commissioned over 75 new works and presented work by over 500 artists, this includes six Turner Prize winners and a further six nominees. 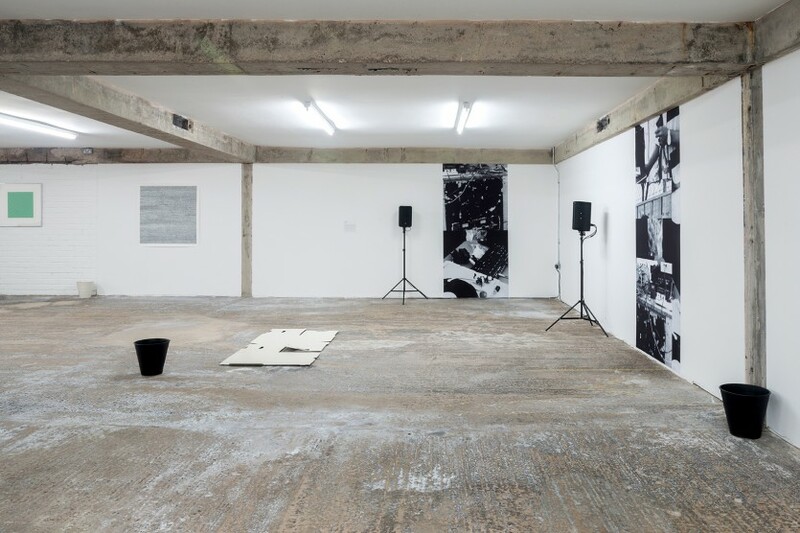 Our ambitious projects have included major solo exhibitions of newly commissioned work by Eva Berendes, Nicolas Deshayes, Michael Fullerton, Jennifer West and Haegue Yang; and group exhibitions presenting work by artists including Michael Dean, Ryan Mosley, Cally Spooner, Hito Steyerl, Jessica Warboys and Nicole Wermers. We regularly work in collaboration with other organisations and individuals to realise our work. Most recently this has included partnerships and collaborations with RIBA, The Henry Moore Institute, University of Sheffield, Bloomberg New Contemporaries, Glasgow Sculpture Studios, Site Gallery, Doc/Fest, Wysing Arts Centre, Sheffield Hallam University, Studio Voltaire, Spike Island, Eastside Projects and Museums Sheffield. Now based at the Grade II* listed Park Hill estate, S1 is embarking on a major step change for both the organisation and Sheffield. We have a long-term ambition to expand our work at Park Hill and are currently working on plans to make this a reality. Our programme over the next five years will allow us to lay the artistic and organisational foundations upon which to build S1’s vision of establishing a new flagship venue for the arts that will transform the cultural landscape and offer for Sheffield.